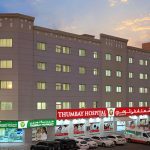 Thumbay Hospital Day Care Rolla Sharjah, the leading multispecialty day care hospital under Thumbay Group’s Healthcare Division conducted several diabetes awareness activities on the 14th, 15th and 16th of November 2018. 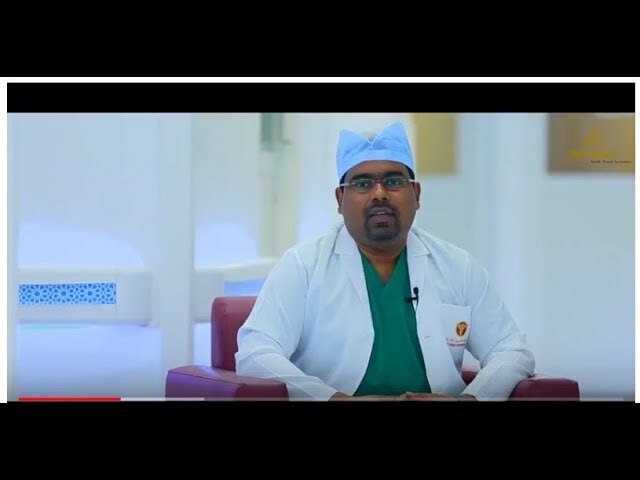 The activities, launched as part of the hospital’s World Diabetes Day program, were organized with the aim of spreading awareness on diabetes and emphasizing the importance of physical activity in safeguarding against the disease. 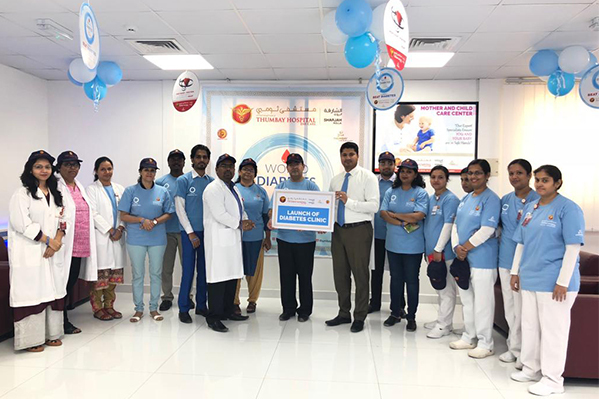 As part of the programs, Thumbay Hospital Day Care Rolla Sharjah participated as a medical support partner in the World Diabetes Day event at Khawla Bint Tha’laba School, Sharjah. 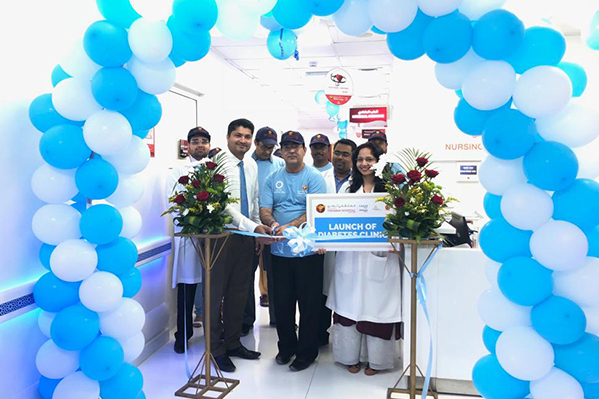 The hospital offered free basic health check-up including free blood sugar tests to all the attendees of the event, promoting the message of diabetes awareness. 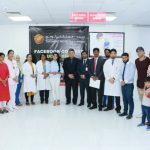 A contest for the public by Thumbay Hospital Day Care – Rolla, Sharjah in association with Club FM 99.6 was also organized, with the winners getting glucometers and health checkup vouchers from the hospital.